Pigs have been genetically modified so that their organs will be accepted in a human body as transplants. This application of xenotransplantation has been slow to develop, however, because of concern that pig viruses might be passed to humans and cause a new infectious disease. Immunosuppressive drugs are used to reduce rejection of transplanted tissues. These drugs interfere with the recipient's immune response by suppressing formation of antibodies or production of T cells, thereby dampening the humoral and cellular immune responses. Unfortunately, the use of immunosuppressive drugs can leave a recipient more prone to infections. It is not uncommon for a patient to survive a transplant but die of infection because of a weakened immune system. The first immunosuppressive drug, cyclosporin, was discovered in a soil sample from Switzerland in the early 1980s. New drugs are more effective at selectively suppressing only those parts of the immune response that target transplanted tissue. (a) Immediate-reaction allergy. 1. 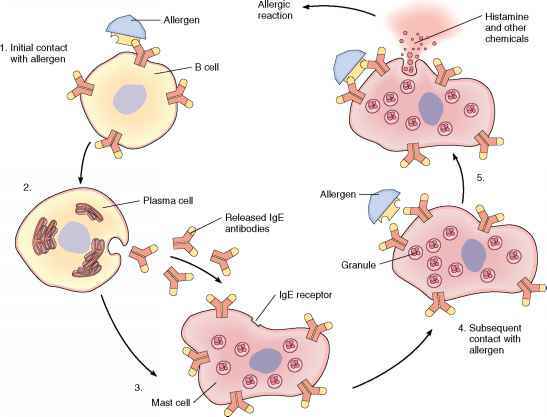 B cells are activated when they contact an allergen. 2. An activated B cell differentiates into an antibody-secreting plasma cell. 3. Antibodies attach to mast cells. 4. When allergens are encountered, they combine with the antibodies on the mast cells. 5. 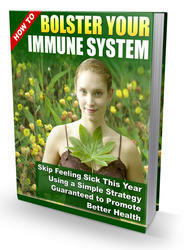 The mast cells release allergy mediators, which cause the symptoms of the allergy attack. 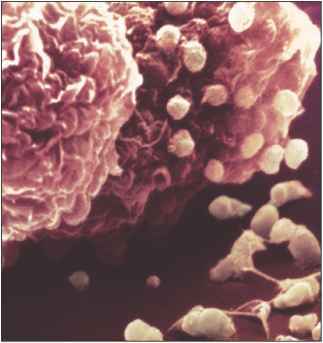 (b) A mast cell releases histamine granules (3,000x). 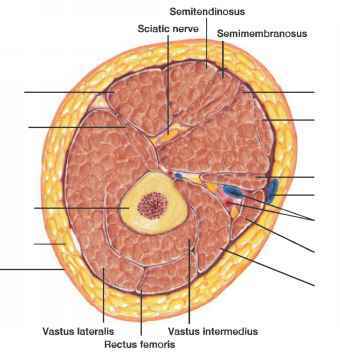 Less drastic than an organ transplant is a cell implant, which consists of small pieces of tissue. Implants of liver cells may treat cirrhosis; pancreas cells may treat diabetes; skeletal muscle cells may replace heart muscle damaged in a heart attack or treat muscular dystrophy; adrenal gland cells may treat Parkinson disease; and brain cell implants may treat Alzheimer and Huntington diseases.